#Government suspends #LoC trade in Jammu and Kashmir from today.
.@realDonaldTrump signed a bill to reopen the #government for three weeks.
.@NileRodgers is supporting #government workers who are affected by shutdown by giving away tickets to his concert. Will #Budget2019 bring good news for #homebuyers? #IMF: No transactions with #Venezuela, until the international community recognises a #government in #Caracas. 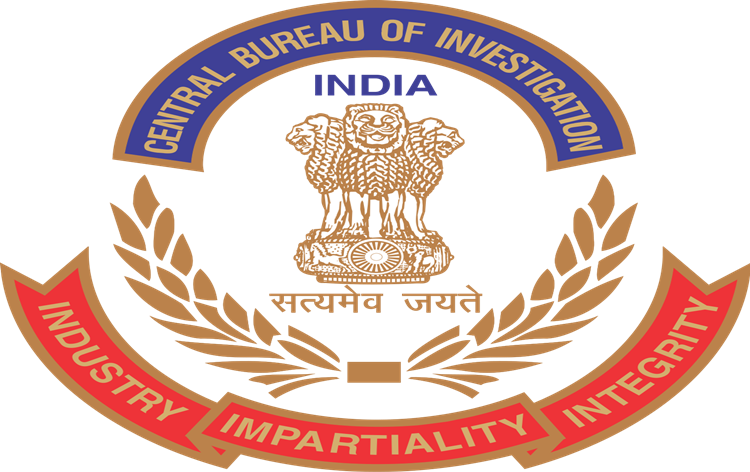 #Government today appointed five new Joint Directors in the Central Bureau of Investigation, #CBI.